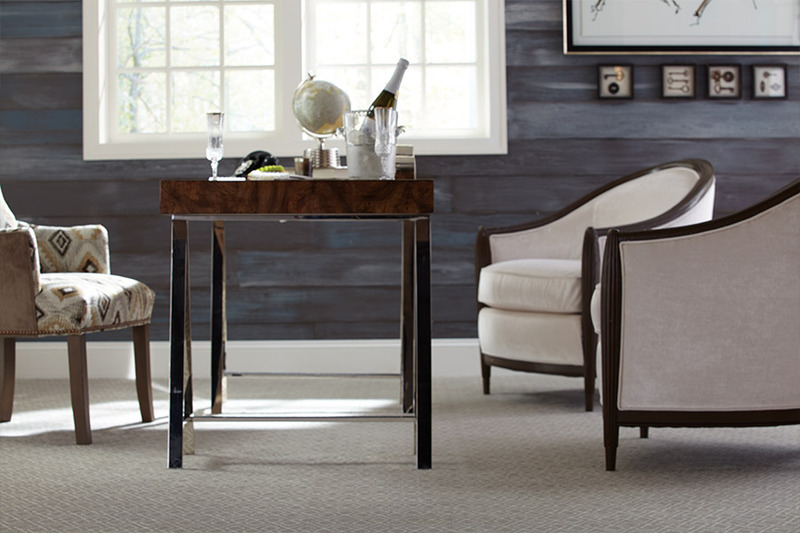 No one purchases a floor covering based upon appearance alone, and carpet is no different. 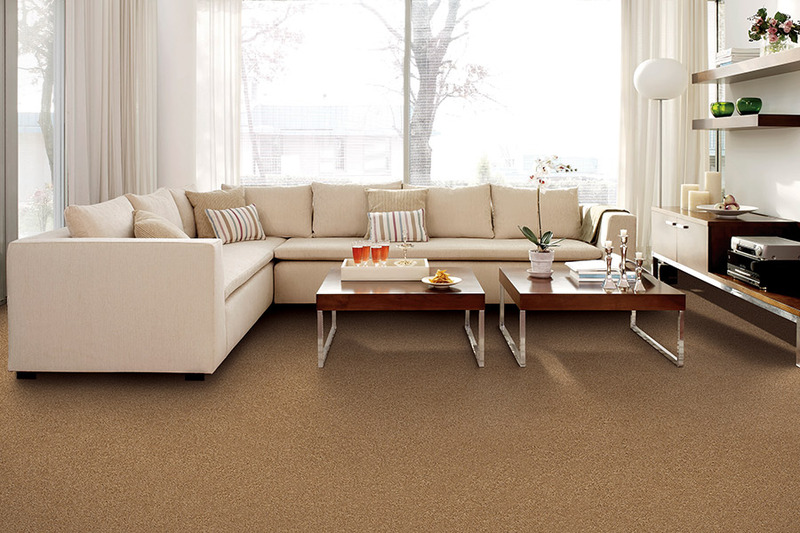 In fact, carpet has many benefits that make it a perfect choice for so many reasons. 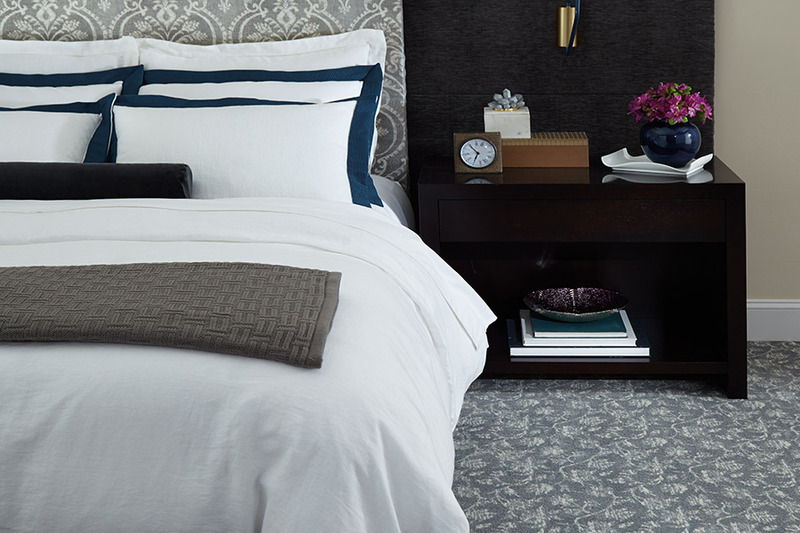 Whether it’s the inviting, homey atmosphere it creates, or the lush underfoot feel it gives you, there are many reasons homeowners finally settle on this particular material. It’s truly a one of a kind experience, as many homeowners will attest to. 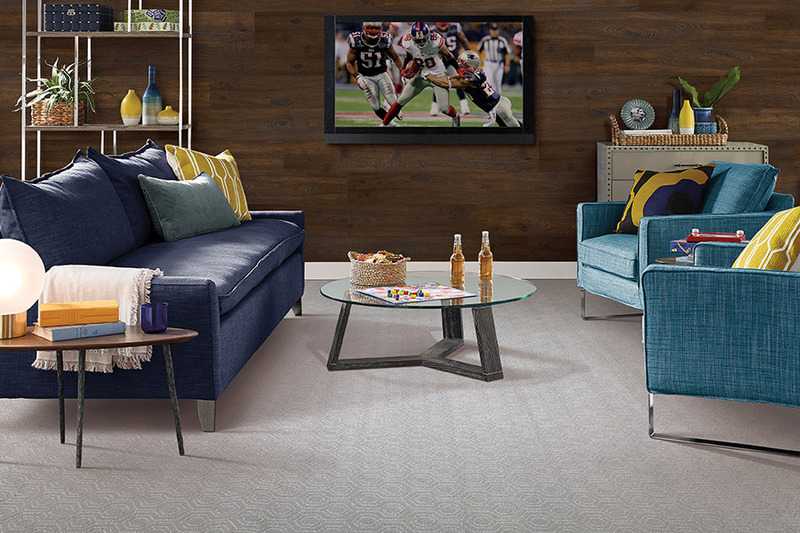 Florida Wholesale Floors stands ready to help you find the perfect floor covering for your own home. Based upon your needs, as well as the look you’re wanting, we will go to extra lengths to be of assistance to you. Our showroom is located in Miramar Beach, FL, where we serve the areas of Miramar Beach, Destin, Niceville, Panama City, Freeport and Fort Walton. We’d love the opportunity to serve you as well, so stop in any time. We look forward to being of assistance. This is a great material if you have children in the home. While some avoid it because of the worry that spills might make it unsightly, it still stands as a comforting feature for the little ones. Not only is a great place for their play area, since they enjoy floor time so much, but it can also be a safety feature in the event of those falls that are sure to happen. Sometimes, injury can be avoided, simply by having a soft landing. Concerning those spills, we’re happy to let you know that some fibers come with stain protection manufactured right in, so there’s much less reason to worry. You can also add extra protection after installation to double that peace of mind. Some manufacturers have even geared their protection specifically towards pet stains and odors, making this a reasonable floor covering for pet owners as well. This is also a great material if noise reduction is important to you. There’s nothing better for absorbing the sounds of footfall and voices, not only between rooms, but between floors as well. 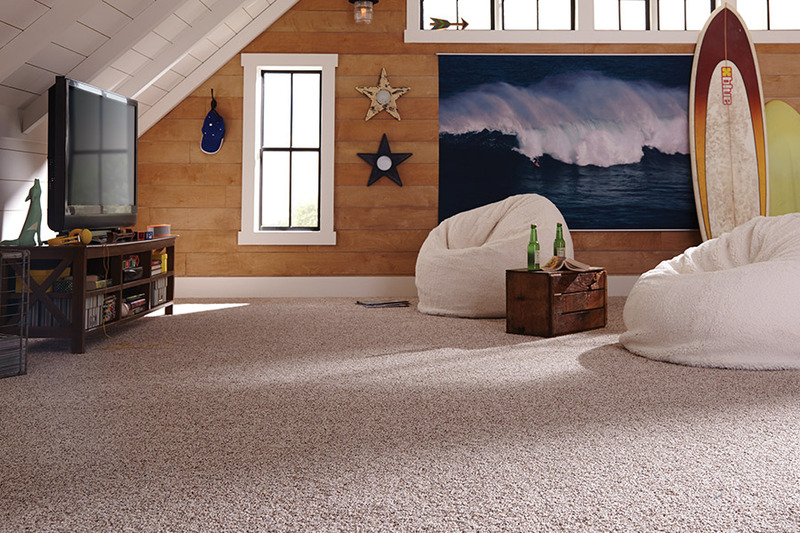 You’ll be amazed at how much quieter your home is after installing carpet.